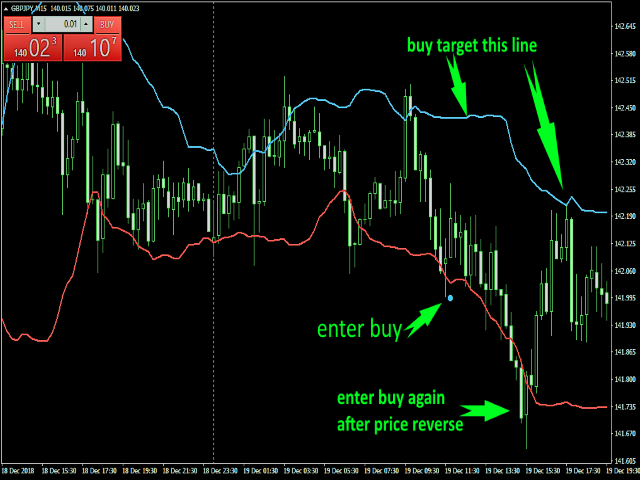 Scalping Trender use smart algorithm detects the price circles with time . give strong signals at the right time as result of combine the price and time. 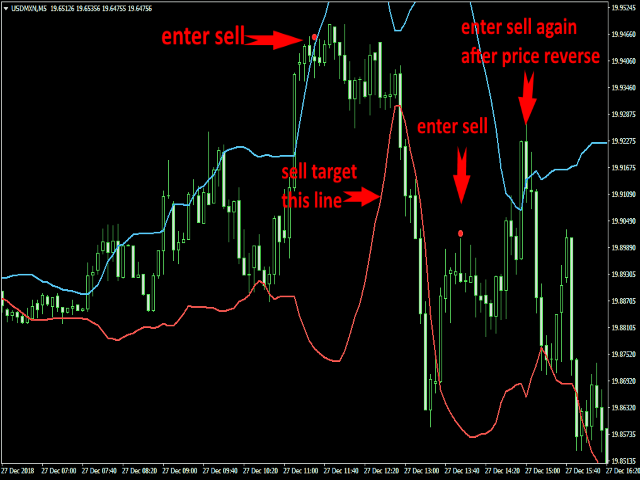 our team spent months to develop this indicator specially for Scalping..with high success rates about 89% win trades . Works best on on frame 5m & 15m. 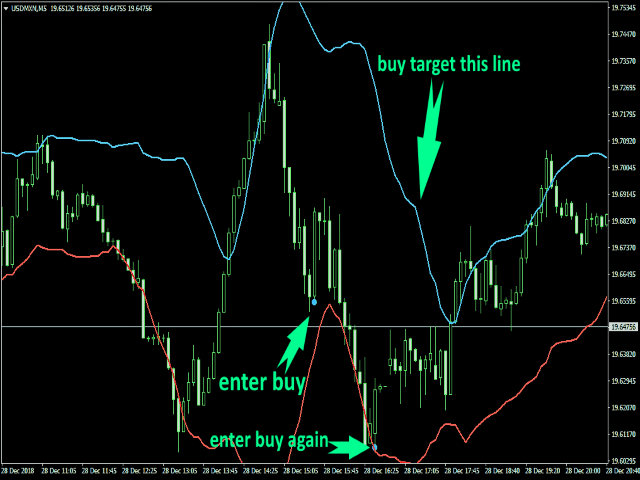 Enter the signal after the candle close (Statistics Success Rate > 89%). Exit buy signal on opposite signal . Exit sell signal on opposite signal .